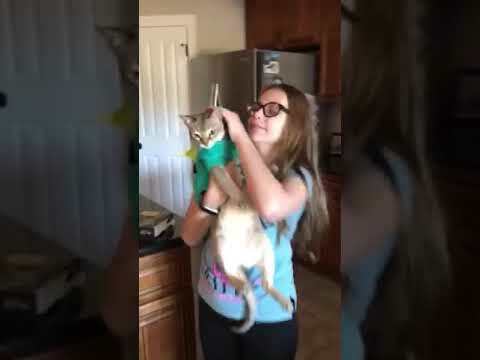 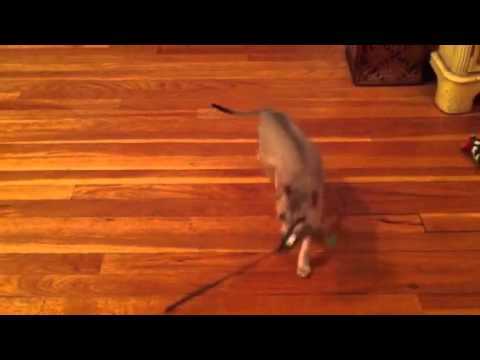 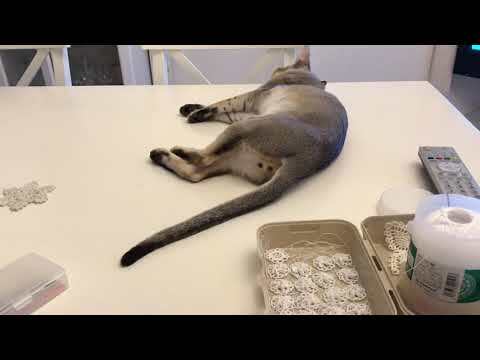 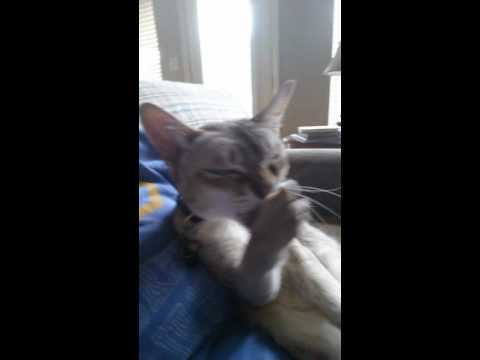 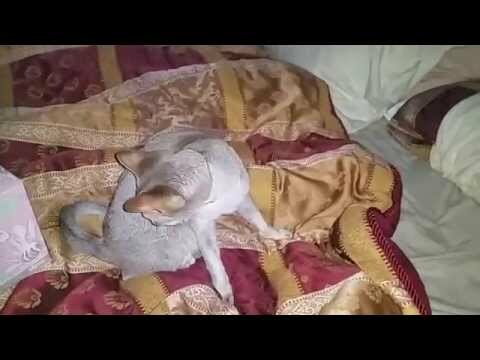 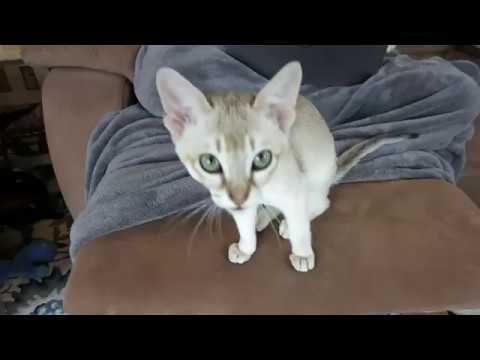 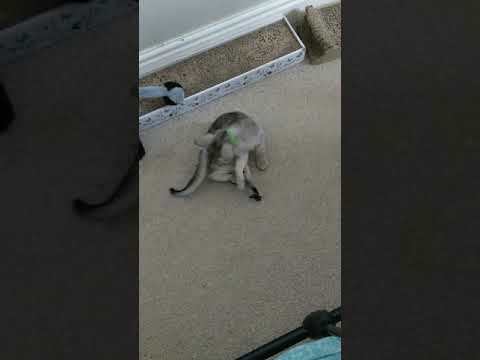 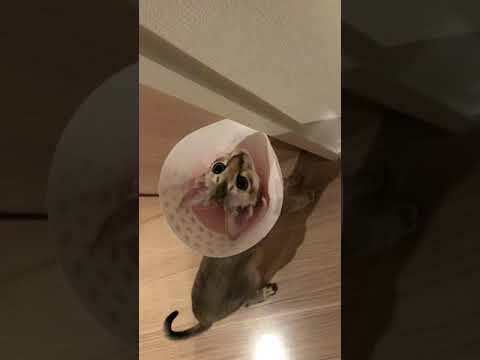 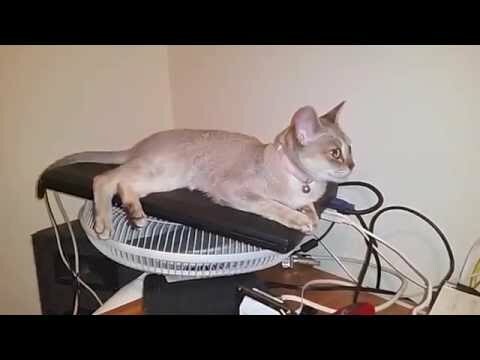 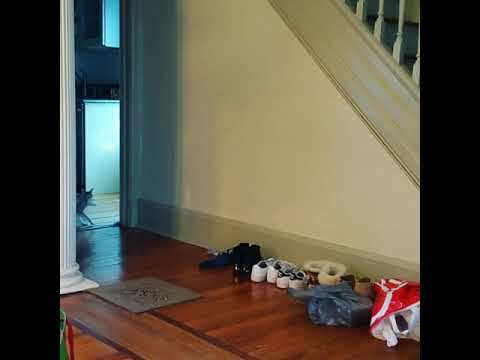 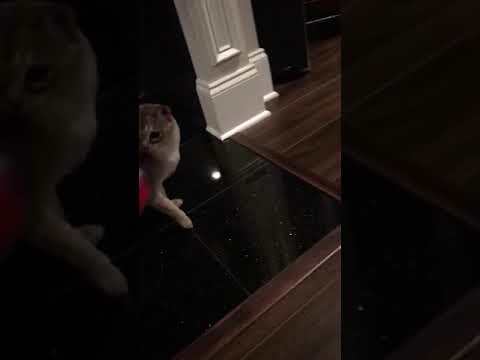 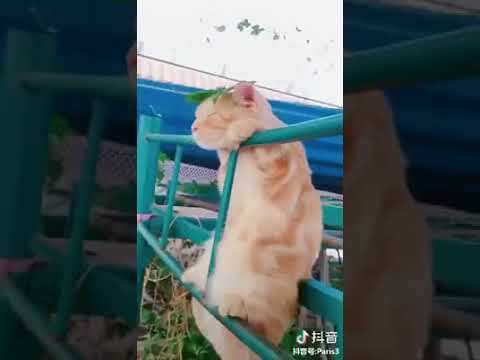 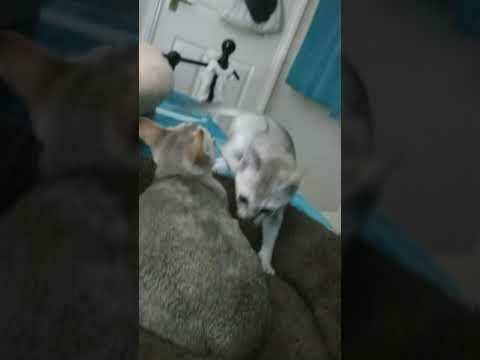 Singapura cat plays fetch like a pro! 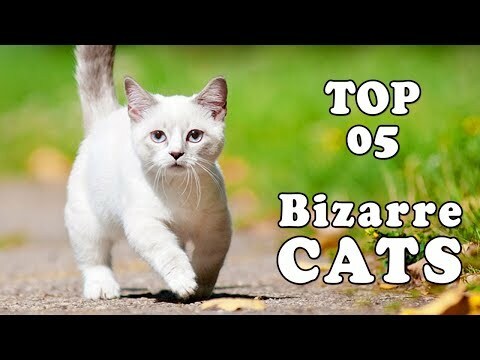 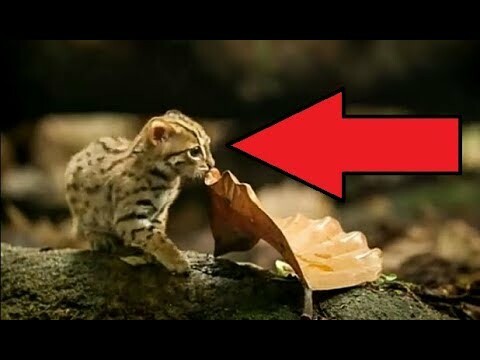 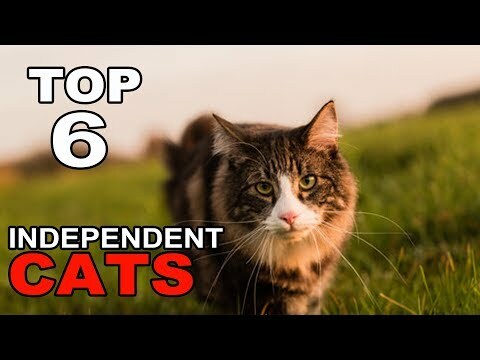 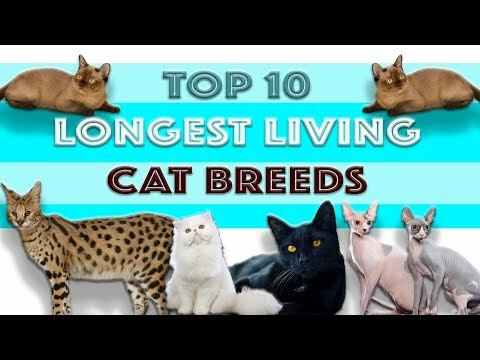 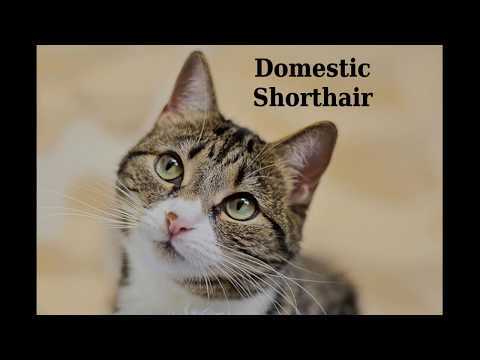 Top 5 Most Bizarre Cat Breeds You Won&#39;t Believe In Your Eyes 2018! 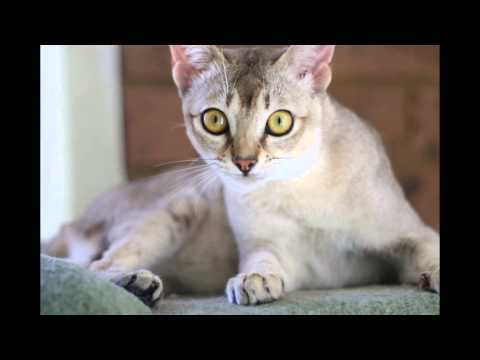 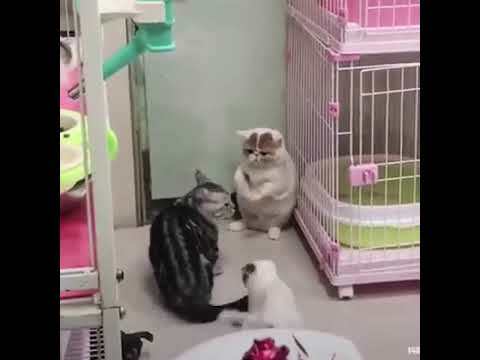 How Big Is The Singapura Cat? 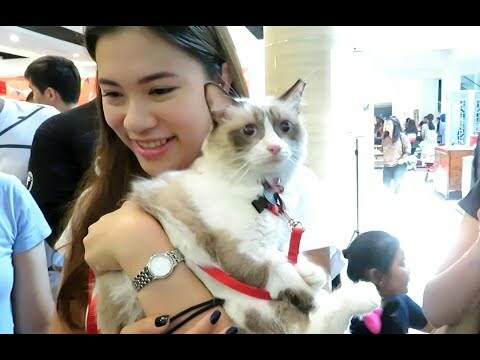 First Cat Festival in Singapore. 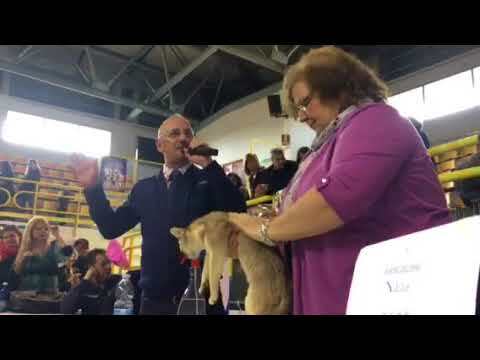 An Event for all Cat lovers! 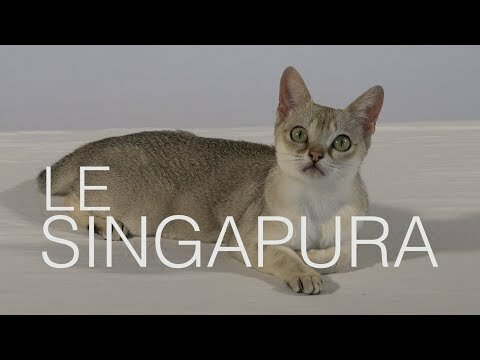 WCF Ring: Presentation of the Singapura breed. 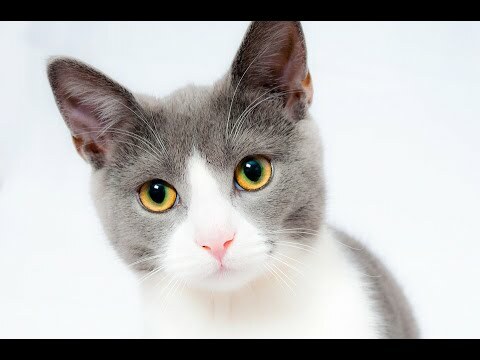 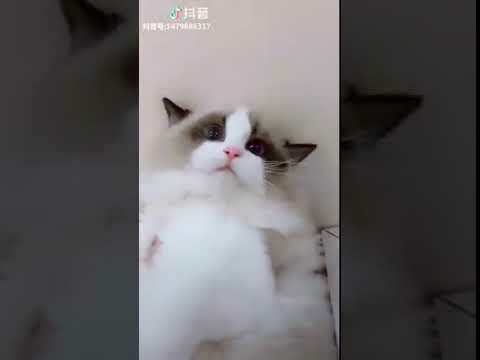 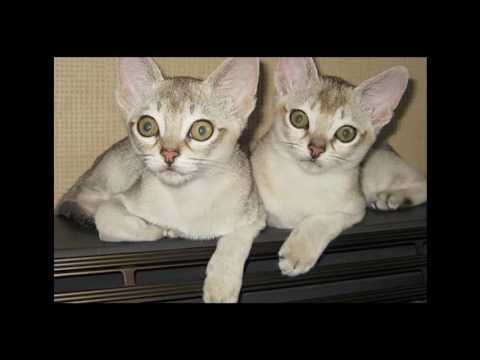 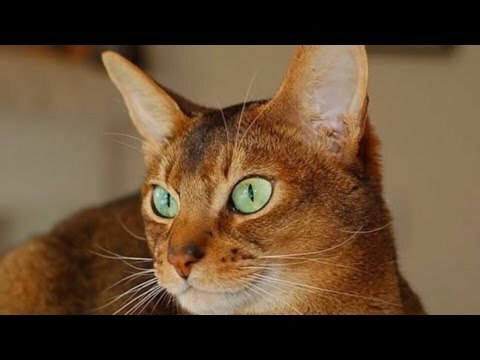 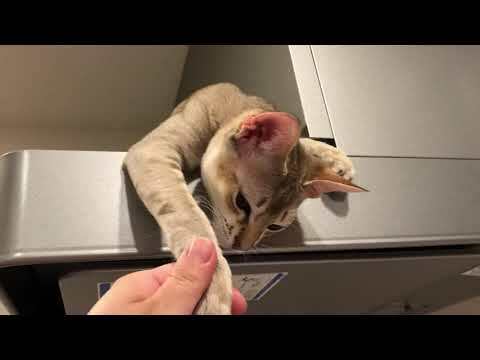 Сингапурская кошка, или сингапура (Singapura cat) породы кошек( Slide show)!